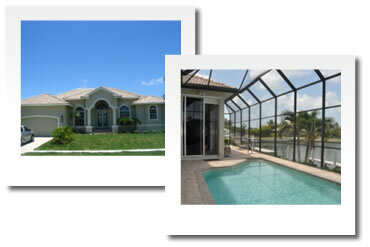 Holiday homes and condo rentals for rent in Naples and Marco Island area, Florida. This is an exclusive and luxurious area which insists on uncompromising quality with refined amenities from restaurants, shopping and cultural arts. Recognized as the Golf Capital of the World, Naples offers a variety of fun and challenging courses and naturally, 9.6 miles of white sandy beaches. 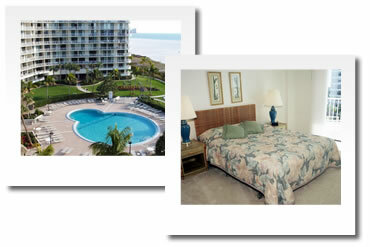 - The most luxurious resort we offer on Florida’s Gulf Coast. - 1, 2 and 3 bedroom luxury suites centrally located close to 5th avenue and five minutes to the beach. 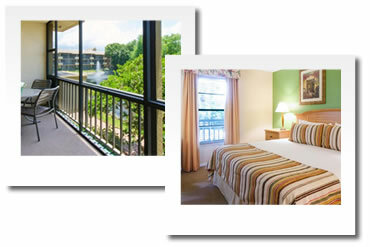 - All suites have fully equipped kitchen, washer and dryer and balcony. - Its “Zizi Restaurant and Lounge” is among the finest Italian restaurants in the USA. - Free transport to the beach. 1 bedroom / 1 bath (sleeps 4)- Rates from USD191 per night incl taxes. 2 bedroom / 2 bath (sleeps 6)- Rates from USD213 per night incl taxes. 3 bedroom / 2 bath (sleeps 6) -Rates from USD273 per night incl taxes. - 2 bedroom / 2 bath condos directly on the beach. - All units have fully equipped kitchen and balcony. 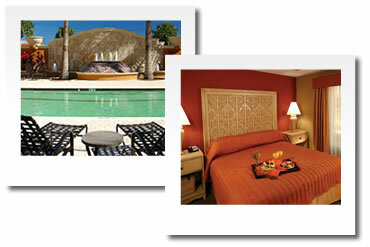 2 bedroom / 2 bath (sleeps 6)- Rates from USD192 per night incl taxes based on 7 nights stay. - 3 and 4 bedroom superior homes with private pool. Rates from USD218 per night including taxes based on 7 nights stay.